Our service center coupons help you find ways to save throughout the year. Excellent service, always timely, a perfect example of how a dealership should be run. 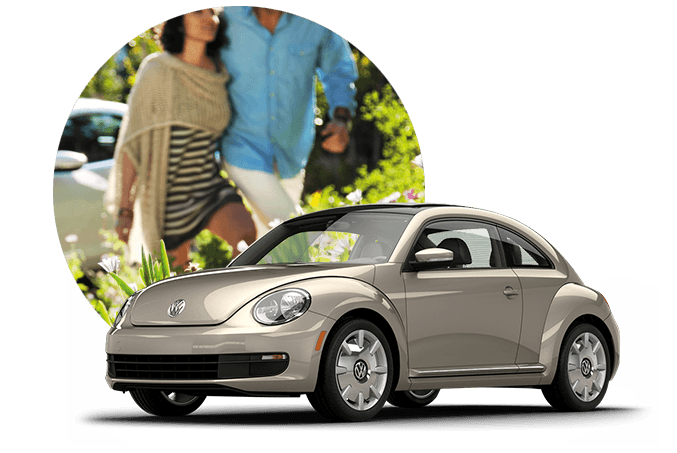 Kelly Volkswagen will always be first on my list when it's time for a new car. 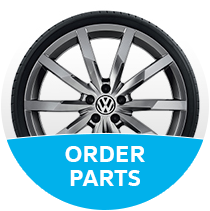 As a Volkswagen dealership in Scranton, PA we know that you expect a top-of-the-line selection and that is precisely what we deliver. 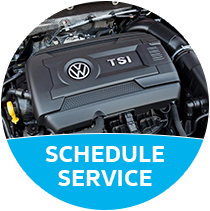 When you explore our selection of Volkswagen vehicles you will find comfort, luxury, and sports appeal while our team members at Kelly Volkswagen are some of the absolute best in the entire automotive industry. 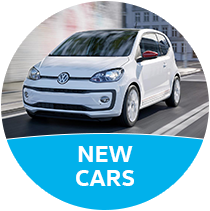 We want to instill the same passion and thrill we have for VW vehicles in you, so when you leave Kelly Volkswagen in your vehicle, you couldn’t possibly be any happier. 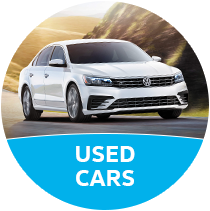 Take your time as you navigate through our new site, exploring new VW models as well as our widely-versed selection of previously-owned cars, trucks, and SUVs by a number of automakers. As for those of you who aren’t looking to purchase a new vehicle, but are in the market for a service location that is trustworthy, honest, and always performs to the best of their ability, then you have come to the right place. 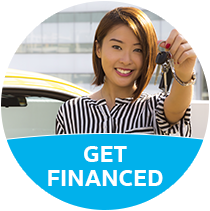 At Kelly Volkswagen, we also have a well-reputable finance team who will be here to answer any questions and provide guidence when it comes time for a loan or automotive financial advice. 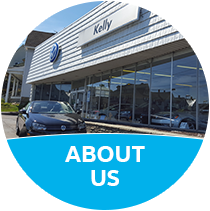 No matter where you may be in your vehicle-shopping process, we encourage you to get in contact with us at Kelly Volkswagen, we will be happy to help wherever we can.